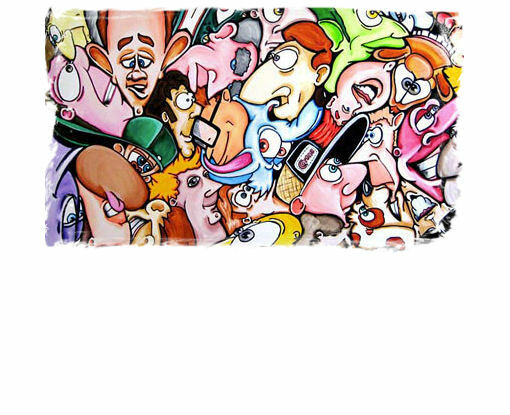 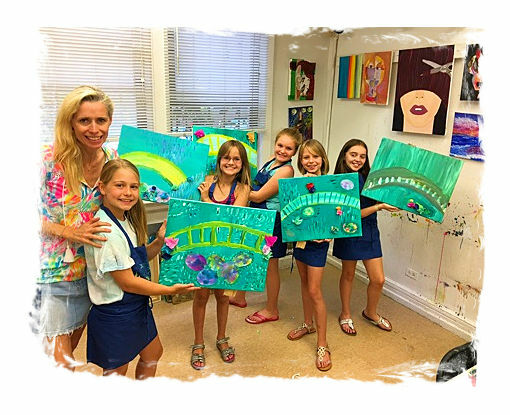 Calling all beginners who are eager to express themselves and have a ton of fun in the meantime! 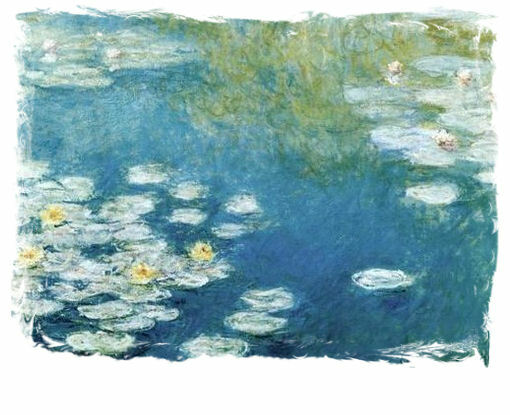 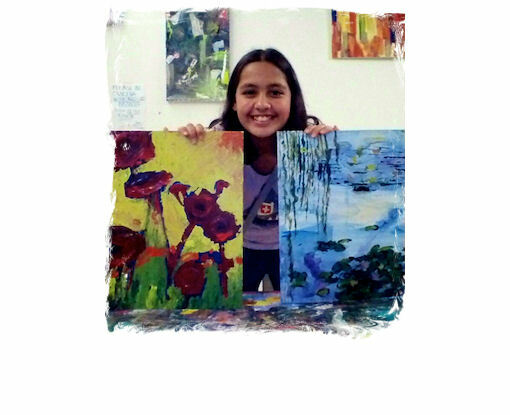 Beginner Pastel Classes are the perfect way to express your true self in color while feeling relaxed, fulfilled, and inspired. 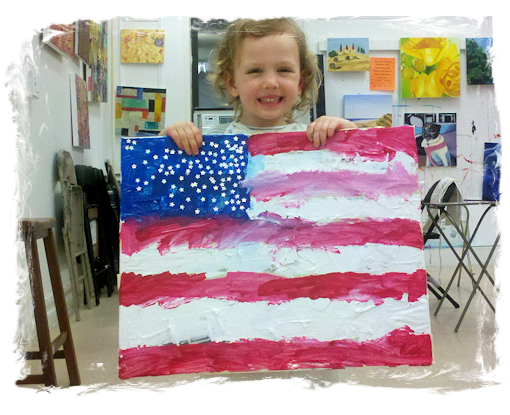 Raved about as the #1-Rated art studio in New York City, The Art Studio NY offers beginner pastel classes for all ages. 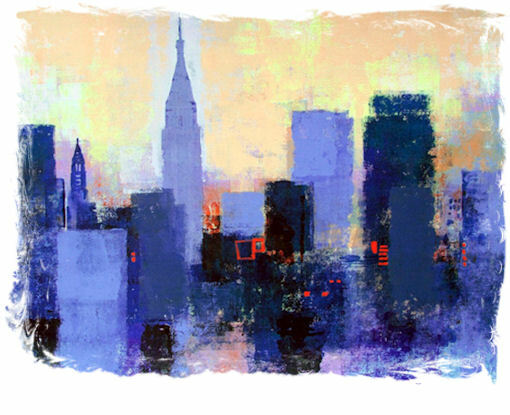 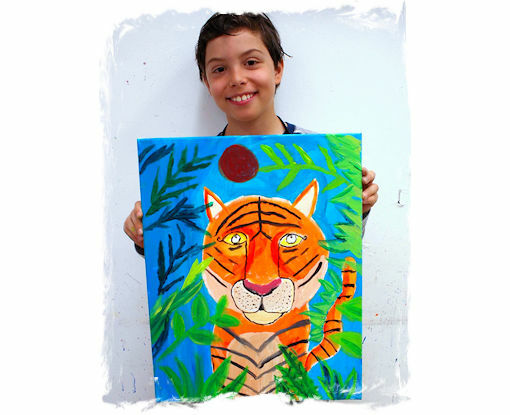 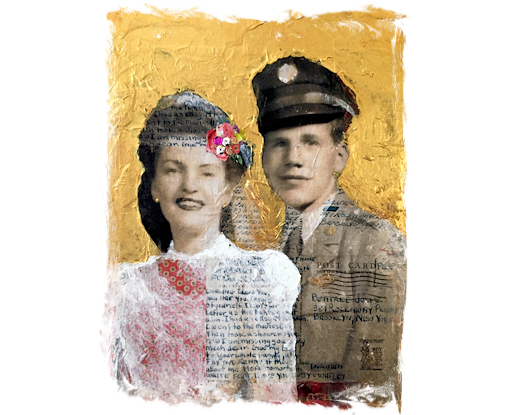 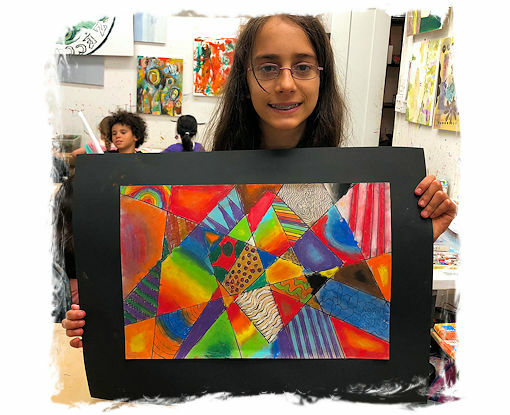 In our welcoming, warm, and inspiring NYC art studio, you will learn a wide range of beginner artistic chalk and oil pastel techniques, through personalized instruction and small art class sizes. 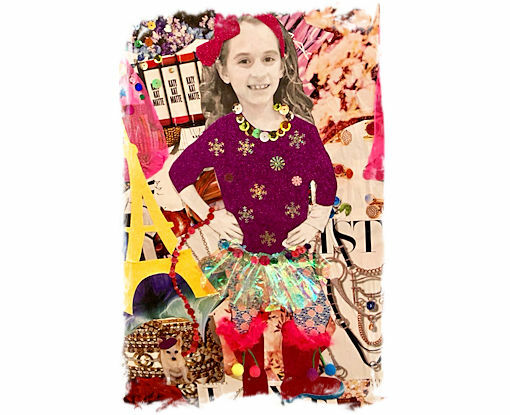 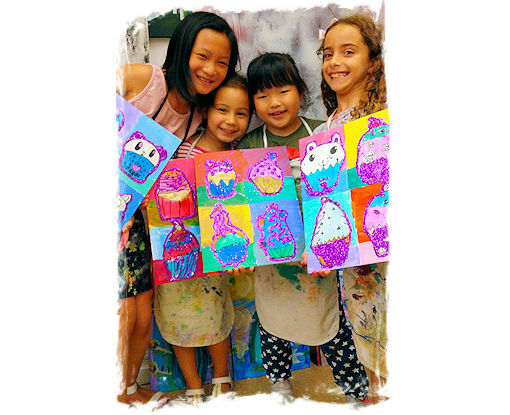 Celebrate the freedom of your authentic self-expression while you simultaneously learn endless beginner pastel techniques that will strengthen your inner-artist. 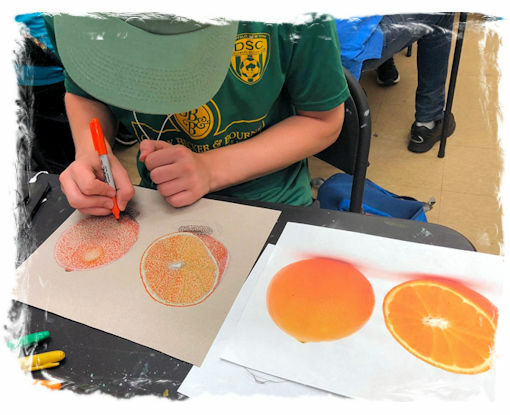 From color blending, color mixing, composition, and texture to still life, famous artist inspiration (think Picasso and Matisse! 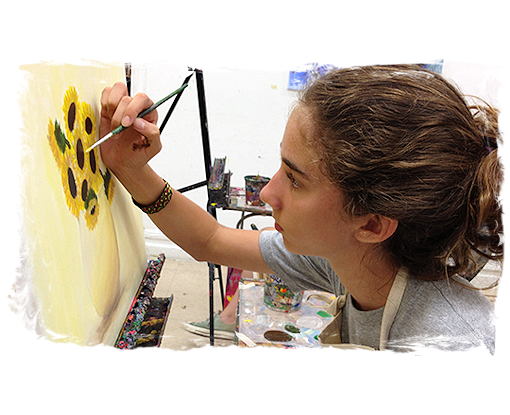 ), landscapes, portraits, and more, unleash your creative spirit with the helpful guidance of expert, professional art instructors while you deepen your knowledge of beginner pastel drawing. 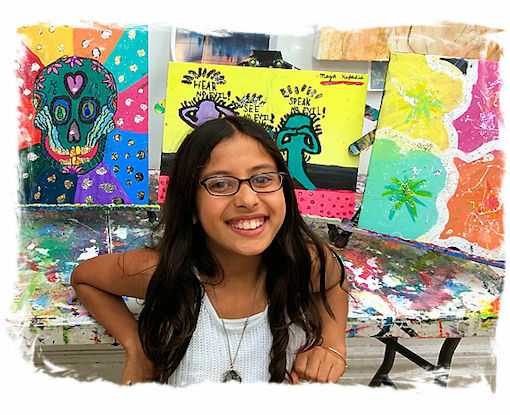 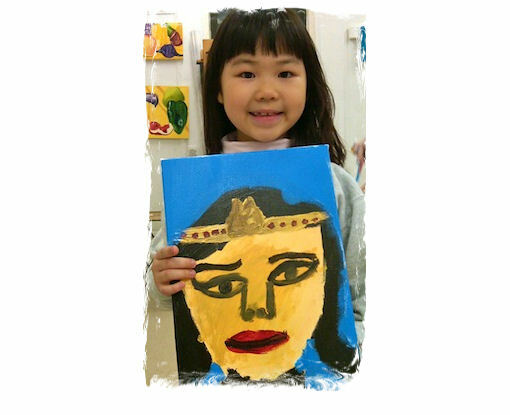 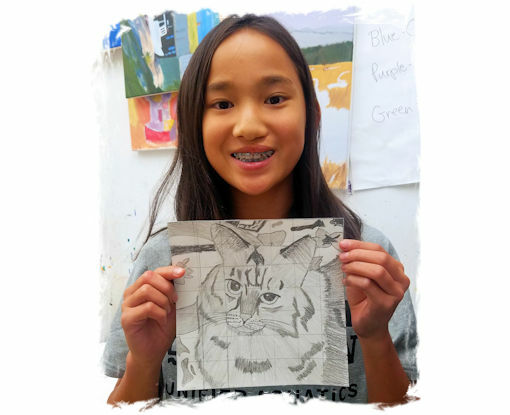 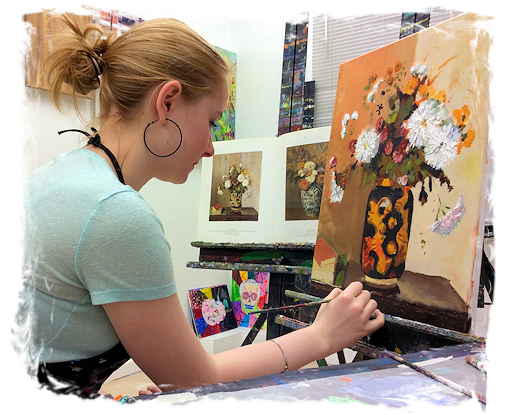 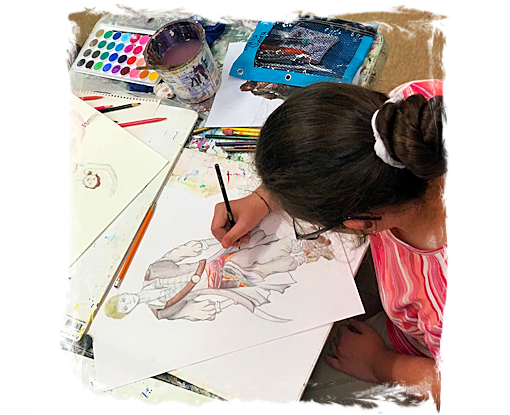 While many art studios are rigid and intimidating, our unique learning approach in every beginner pastel class offers one-on-one, tailor-made instruction to every student, according to your personal needs and interests. 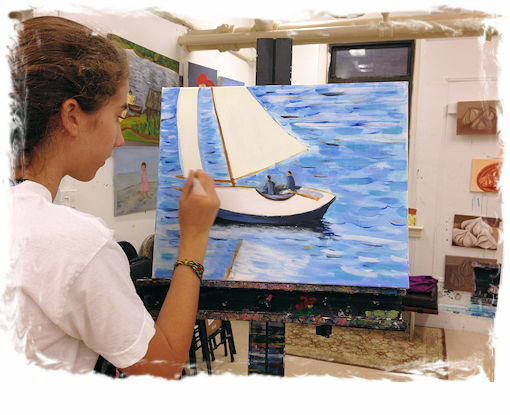 Our NYC beginner pastel art classes are non-judgemental and very encouraging, and students tend to learn very quickly because of our unique teaching approach to beginner pastel classes. 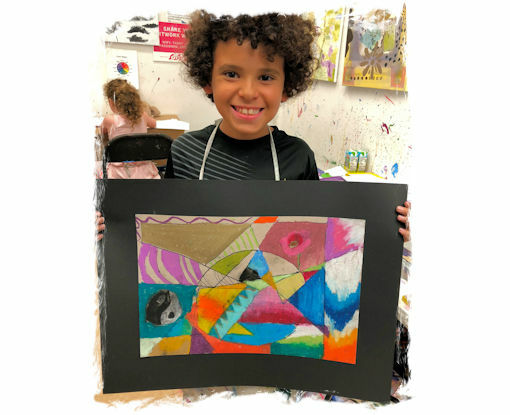 Through beginner pastel classes, you will explore and discover your personal artistic style while you have fun in our nurturing, inviting art studio, in Manhattan.